Aww, adorable! 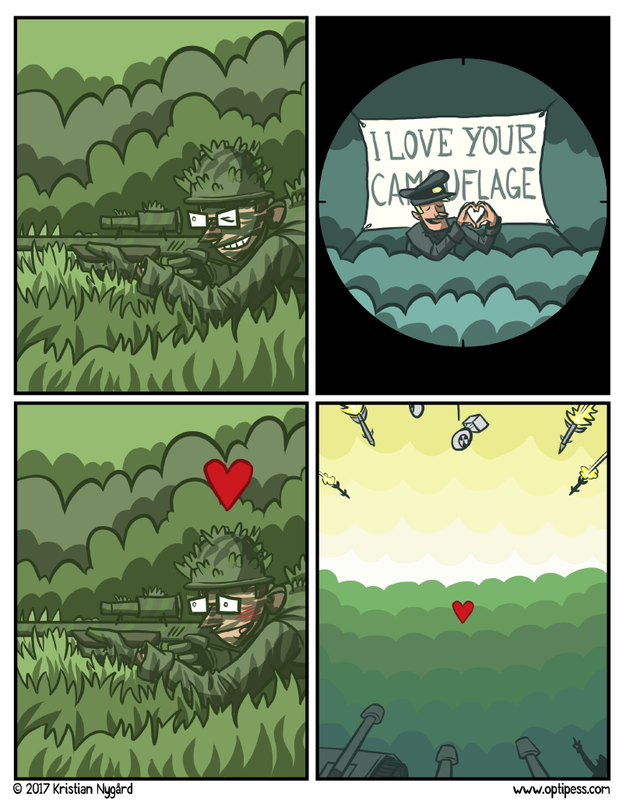 I guess all is fair in love and/or war. I would like to see more of your works. IT would be an interesting thing for the others, as well.